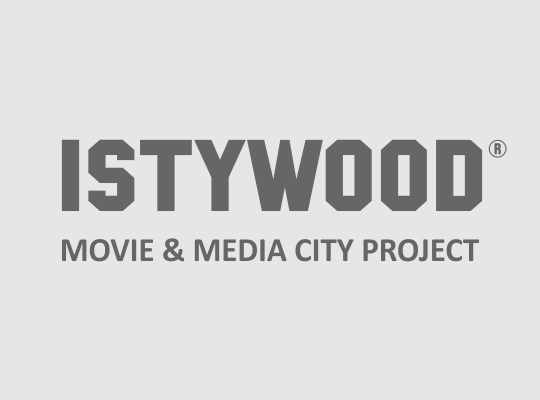 The purpose of Istywood Project is to transfer the particular stories of Turkey to the outside world through our point of view by producing international films. Until today, you will see that all the foreign movies about Turkey shows the negative effects which humiliates our society. Our main purpose is to break down these negative walls and reveal how beautiful and important our country is. The projects starting point is the movie “Midnight Express” which was made 30 years ago; and its never ending effects on the people of the world about how nasty the Turkish culture is.